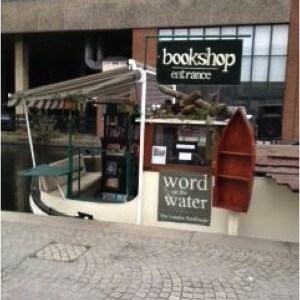 We’ve seen some unusual bookshops but Word on the Water, London really does take the biscuit! 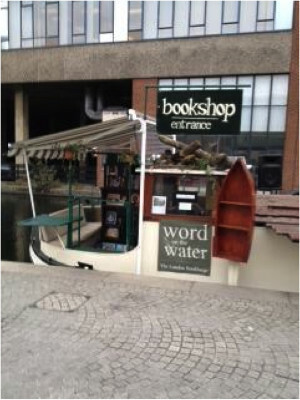 This bohemian book barge has been near Paddington Station for a while but you can check their Facebook for their location. 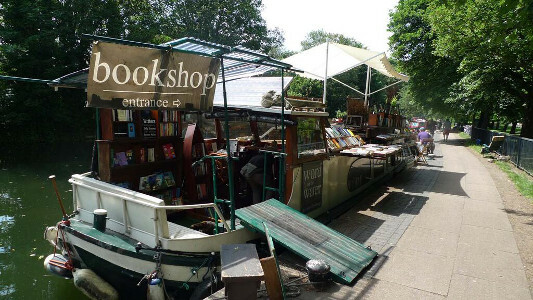 It’s well known to Londoners and visitors too and is definitely worth a visit. 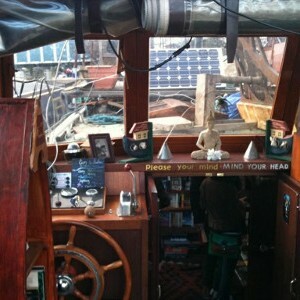 Here’s what it says about them on their Facebook page. 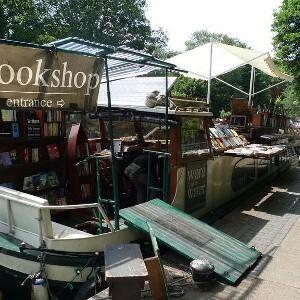 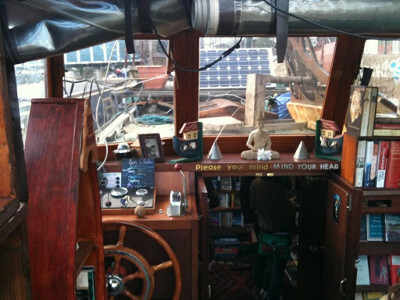 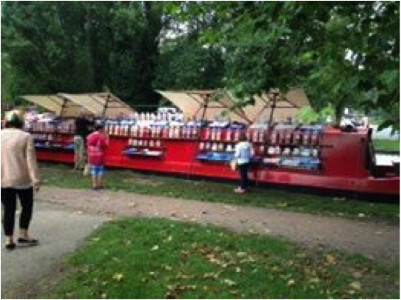 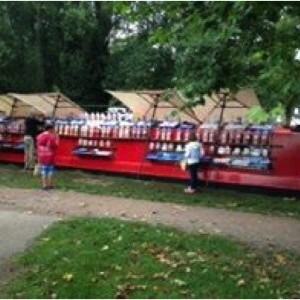 “A Dutch Book barge, selling quality second hand books, come see if you can’t find the book for you, or even just for a look.